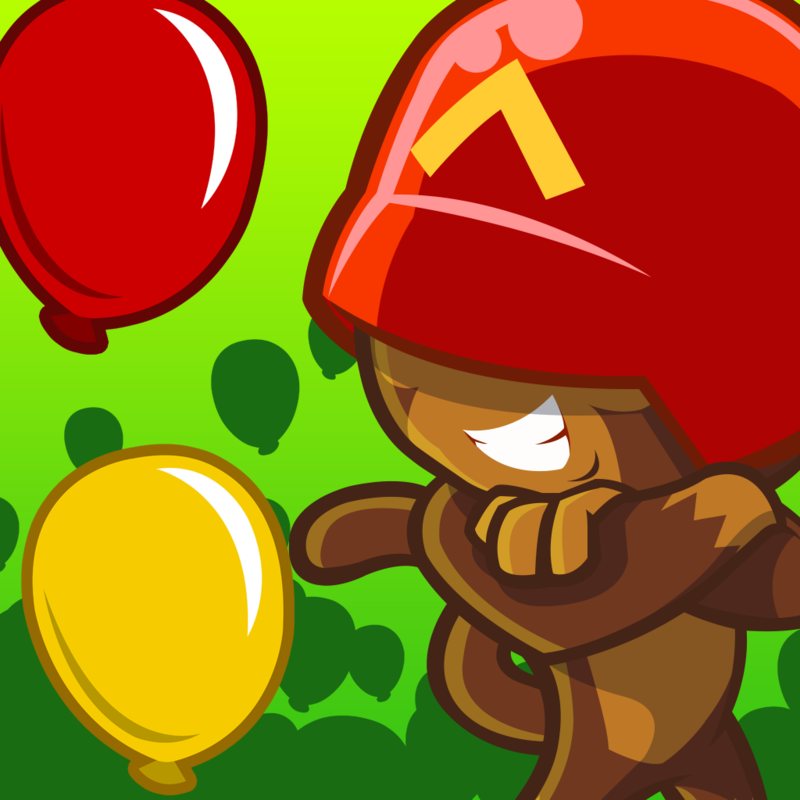 The new game, however, is not a sequel to the main Bloons series, whose last addition was Bloons TD 5 in 2012. 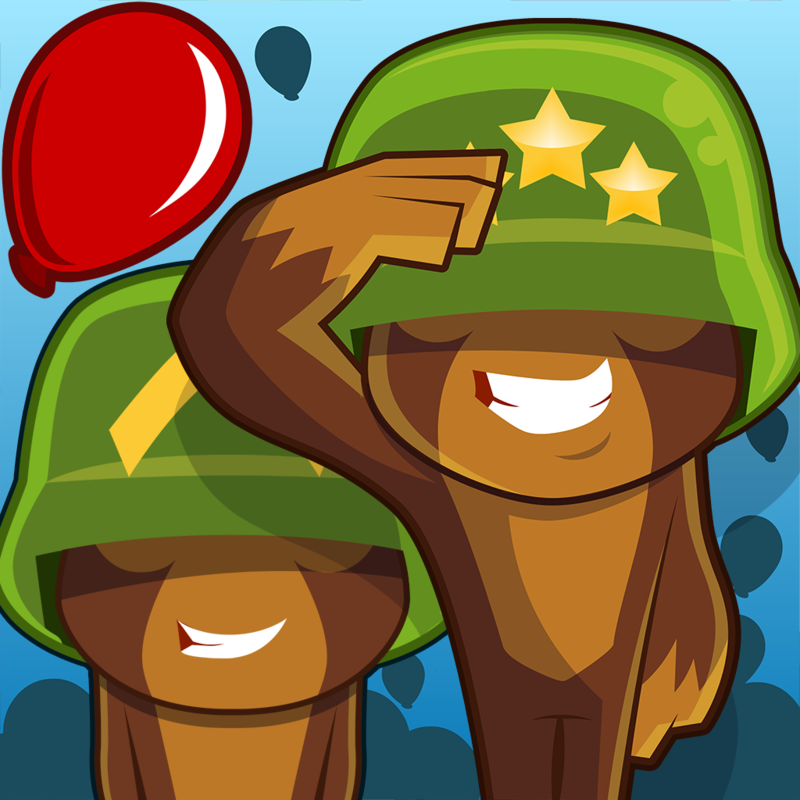 And neither is it a sequel to the head-to-head strategy game Bloons TD Battles, which was released last year. 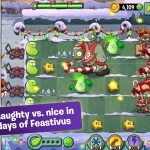 Rather, it’s a combination of a city building game and a tower defense game that takes the form of Bloons Monkey City. 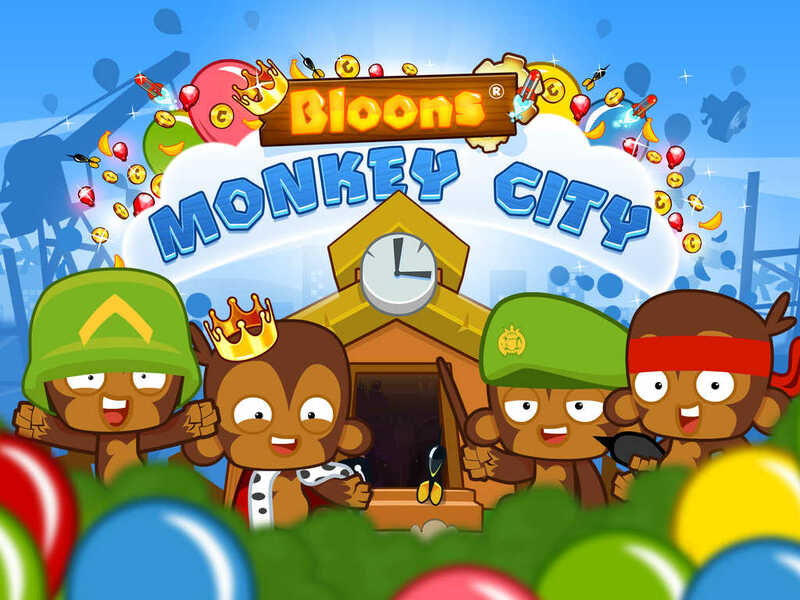 True to the basic premise of the Bloons franchise, Bloons Monkey City also has you helping monkeys in popping invading “bloons.” But this time, doing so is necessary in building your way to a monkey metropolis. “Attack bloon-infested territory adjacent to your city, win a short tower defense game, and add the captured territory to your city as a space on which to build,” Ninja Kiwi notes. 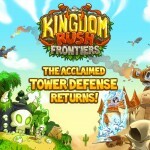 The game features all of the 21 towers from Bloons TD 5, more than 130 buildings and decorations, 11 new special items, 55 new tower defense maps, and 13 new special missions. 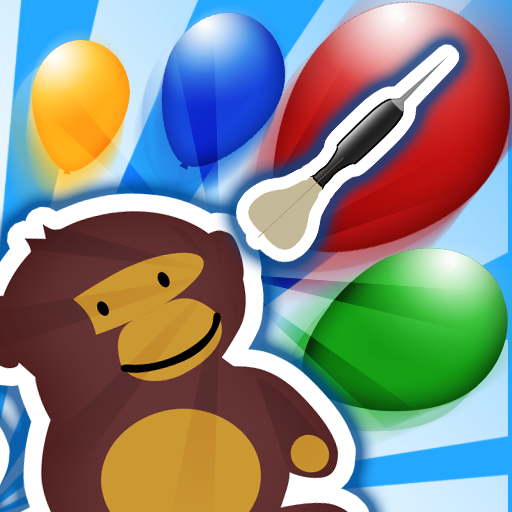 Bloons Monkey City also includes social features that let you play with other players by helping one another to win, or play against them in player-versus-player bloon attacks and weekly Contested Territory events. Bloons Monkey City is available now on the App Store as a free-to-play title for iPhone, iPod touch, and iPad. See also: Here’s how you can download Kingdom Rush Frontiers for free, Best new games of the week: Oddworld: Stranger’s Wrath and Pair Solitaire, and With Vertigo, you’ll never look at snake games the same way again.